Gossips are gossips! But sometimes even gossips can turn true. After a long period of speculation by media, finally MunnaBhai made it. 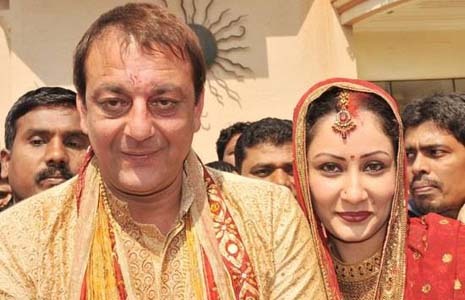 Sanjay Dutt married to his close friend Manyata. This is Sanjay Dutt’s third marriage, previously he has been married to Richa Sharma and Rhea Pilla.